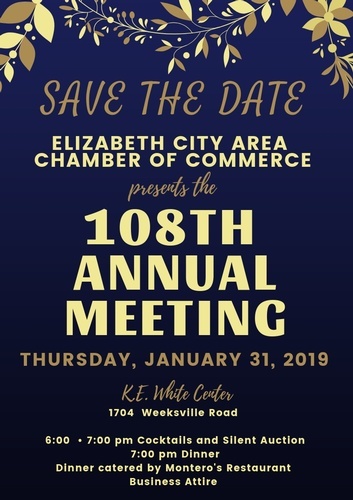 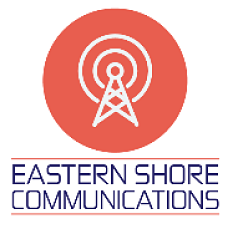 The Elizabeth City Area Chamber of Commerce cordially invites you to our 108th Annual Meeting. Please join us for an evening of food, drink, and festivities. 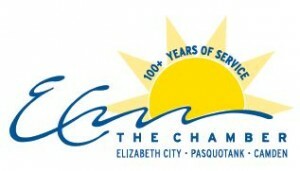 Business and Nonprofit of the Year will be announced.